Today the Roman Catholic Church celebrates the feast of the Queenship of Mary. That Mary is Queen is often misunderstood by Catholics and non-Catholics alike. But there’s something more we need to know. 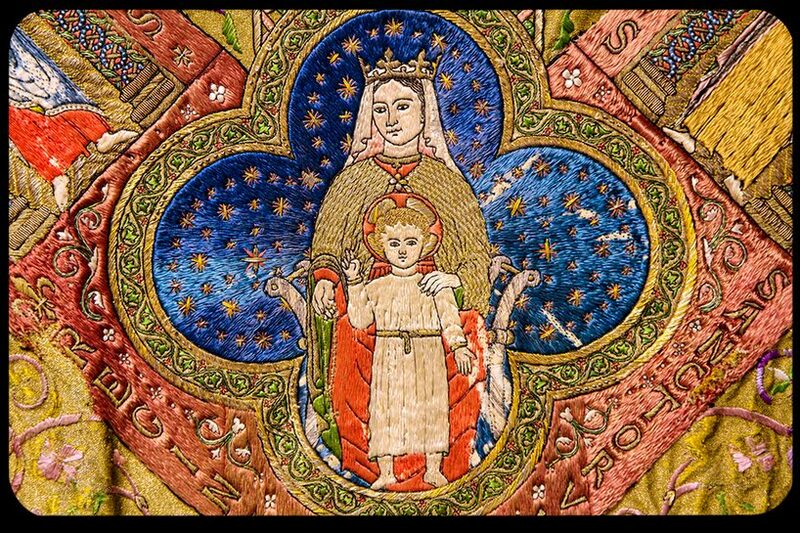 Mary’s Queenship makes us royal children. Find out in my latest post for National Catholic Register. Blessed feast of the Queenship of Mary! Blessed Virgin Mary, Catholic Church. Bookmark.